PEN America is thrilled to announce the 2018 PEN America Literary Awards winners—Los Angeles, which will be presented at our 2018 LitFest Gala on November 2 at the Beverly Wilshire Hotel in Beverly Hills, CA. Our awards are juried by panels of esteemed, award-winning writers, editors, booksellers, and critics. Meet our 2018 Literary Award winners, finalists, and judges. 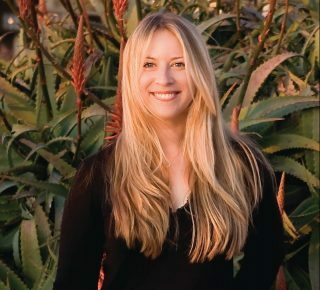 Sarah Sentilles is a writer, teacher, critical theorist, scholar of religion, and author of four books, including Breaking Up with God: A Love Story. Her most recent book, Draw Your Weapons, was published by Random House in 2017. Her writing has appeared in The New York Times, The New Yorker, Oprah Magazine, Ms., Religion Dispatches, Oregon ArtsWatch, and the Los Angeles Review of Books, among other publications. She earned a bachelor’s degree at Yale and master’s and doctoral degrees at Harvard. She’s been awarded residencies at Yaddo and Hedgebook, leads writing workshops for artists, and is the cofounder of the Immigration Alliance of Idaho. At the core of her scholarship, writing, and activism is a commitment to investigating the roles language, images, and practices play in oppression, violence, social transformation, and justice movements. She has taught at Pacific Northwest College of Art, Portland State University, California State University Channel Islands, and Willamette University, where she was the Mark and Melody Teppola Presidential Distinguished Visiting Professor. She lives in Hailey, Idaho. Dan O’Brien is a playwright, poet, librettist, and a recent Guggenheim Fellow in Drama Performance Art. His play about the Battle of Mogadishu and the haunting of war reporter Paul Watson, entitled The Body of an American, has been produced in recent years off-Broadway (NY Times Critic’s Pick), in London, and around the U.S. The Body of an American received the PEN Center USA Award for Drama, the inaugural Edward M. Kennedy Prize for Drama Inspired by American History, the Horton Foote Prize for Best New American Play, and was shortlisted for the London Evening Standard Prize. O’Brien’s debut poetry collection, War Reporter, published in the U.S. and the U.K., and praised in The Guardian as “a masterpiece of truthfulness and feeling,” received the U.K.’s Fenton Aldeburgh First Collection Prize. O’Brien is the recipient of numerous fellowships and residencies, including the Hodder Fellowship at Princeton University and a residency at the Rockefeller Foundation’s Bellagio Center in Italy. 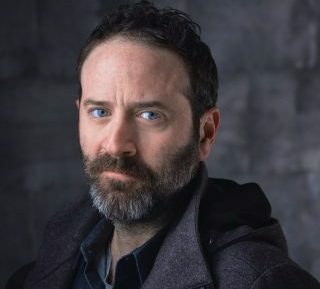 Current commissions include a play about Syria, Hollywood, and cancer for Center Theatre Group; a play about the history of guns in America for Oregon Shakespeare Festival’s American Revolutions and the Public Theater, and an experimental chamber rock opera with John Colpitts of Oneida for Portland Center Stage. 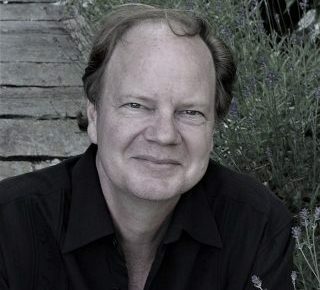 Dan O’Brien: Plays One was published in 2018 by Oberon Books in the U.S. and the U.K. He has taught frequently at the Sewanee Writers’ Conference, and he lives in Los Angeles with his wife, actor, writer and producer Jessica St. Clair, and their daughter Isobel. Works by Venita Blackburn have appeared in the The Paris Review, Print Quarterly journal, American Short Fiction, The Georgia Review, Pleiades, The Madison Review, Bat City Review, Nashville Review, Smoke Long Quarterly, The Cafe Irreal, Santa Monica Review, Faultline, Devil’s Lake, Nat. Brut, Bellevue Literary Review, audio download through Bound Off, and others. She was awarded a Bread Loaf Fellowship in 2014 and several Pushcart prize nominations. She received the Prairie Schooner book prize for fiction, which resulted in the publication of her collected stories, Black Jesus and Other Superheroes, in 2017. In 2018, she earned a place as a finalist for the PEN/Bingham award for debut fiction and finalist for the NYPL Young Lions award. Current projects include finishing a new novel, a collection of flash fiction, and creative nonfiction. Her home town is Compton, California, and she is an assistant professor of creative writing at California State University, Fresno. Jaeah Lee is a magazine journalist and an inaugural recipient of the American Mosaic Journalism Prize. 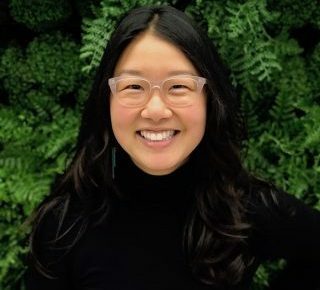 She has written for The California Sunday Magazine, Topic, Vice News, Pop-Up Magazine, and Mother Jones, where she worked as a staff reporter and data journalist. 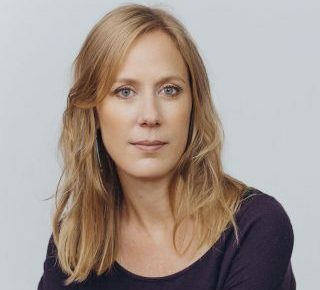 Her work has received support from the Fund for Investigative Journalism, Middlebury Fellowship in Environmental Journalism, Images and Voices of Hope, and Brandeis University’s Schuster Institute for Investigative Journalism. Jaeah lives in San Francisco. A graduate of Williams College, the University of Texas, Austin, and the University of California, Riverside, Vickie Vértiz is a writer from Bell Gardens, CA. 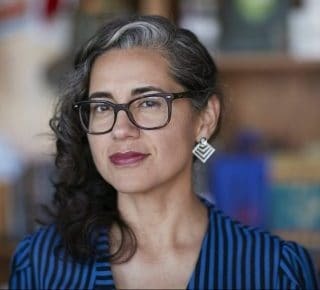 A daughter of Mexican immigrants, Vickie’s work can be found in The New York Times Magazine, the Los Angeles Review of Books, the San Francisco Chronicle, KCET’s “Departures,” and in anthologies such as Open the Door (from McSweeney’s and the Poetry Foundation), and The Coiled Serpent (from Tia Chucha Press), among many other publications. 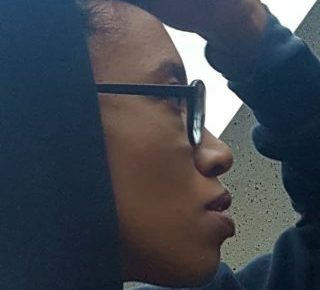 A Macondo Fellow and seven-time VONA participant, Vickie has also been a Bread Loaf Environmental Writers Conference scholar, a Lucille Clifton Scholar at the Community of Writers, and a Mellon Minority Undergraduate Fellow. Her collection of poetry, Palm Frond with Its Throat Cut, was published by the University of Arizona Press, Camino del Sol series, in 2017. The first to attend college in her family, Vickie is a social justice advocate and a creative writing teacher who has given lectures and readings in France, Japan, Mexico City, and throughout the United States. She lives in Los Angeles. 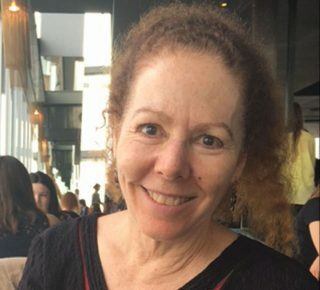 Wendy Lesser, the founding and current editor of The Threepenny Review, is the author of ten nonfiction books and one novel. Her latest book, a biography of the architect Louis Kahn titled You Say to Brick, was publisher by Farrar, Straus & Giroux in March 2017. She has received awards and fellowships from the Guggenheim Foundation, the American Academy in Berlin, the National Endowment for the Humanities, the Cullman Center for Scholars and Writers, and many other institutions, and she is a fellow of the American Academy of Arts & Sciences as well as of the New York Institute for the Humanities. Her journalistic writing about literature, dance, film, and music has appeared in a number of periodicals in America and abroad. Born in California and educated at Harvard, Cambridge, and UC Berkeley, Lesser now divides her time between Berkeley and New York. Philip Boehm’s career zigzags across languages and borders, artistic disciplines and cultural divides. He is the author of more than thirty translations of prose works and plays by German and Polish writers, including Herta Müller, Franz Kafka, and Hanna Krall. For his work as a translator, he has received numerous awards, as well as fellowships from the NEA and the Guggenheim Foundation. As a director fluent in several languages, he has staged plays in Poland, Slovakia, and the U.S. His most frequent venue is Upstream Theater in St. Louis, which he founded in 2004. Since then, the company has produced dozens of works—mostly U.S. premieres—from nearly twenty different countries. Mr. Boehm’s plays have been seen in Atlanta, Houston, Sacramento, St. Louis, and Banská Bystrica, Slovakia, and include Mixtitlan, Soul of a Clone, The Death of Atahualpa, and Return of the Bedbug—a modern fantasia on Mayakovsky’s 1928 satire—as well as adaptations of Büchner’s Woyzeck and Kazimierz Moczarski’s Conversations with an Executioner. For his dramatic work, Mr. Boehm has received support from the Mexican-American Fund for Culture as well as from the NEA. Robin Benway is the acclaimed author of Emmy & Oliver; the Also Known As series; Audrey, Wait! ; and The Extraordinary Secrets of April, May & June. Benway’s books have been published in sixteen languages, won international awards, and been bestsellers in several countries. Formerly a bookseller and book publicist, she lives in Los Angeles. You can visit her at www.robinbenway.com.